Founders Peter (in red) and Noah Bissell. 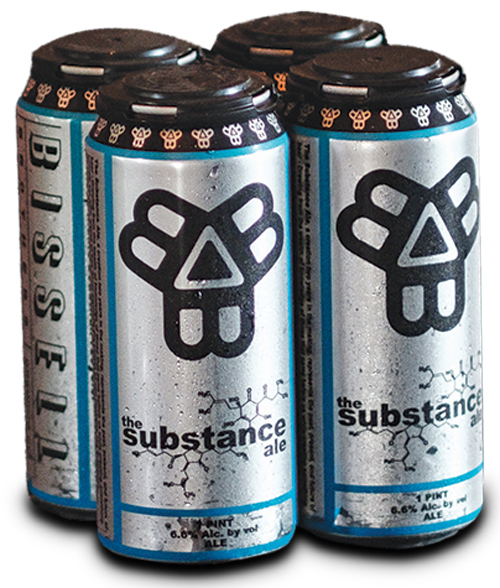 Why the heck did Bissell Brothers Brewing — arguably Portland’s buzziest, busiest, most-poised-to-explode craft brewery — just open its second location in Milo, in the north woods, population 2,000ish and shrinking? 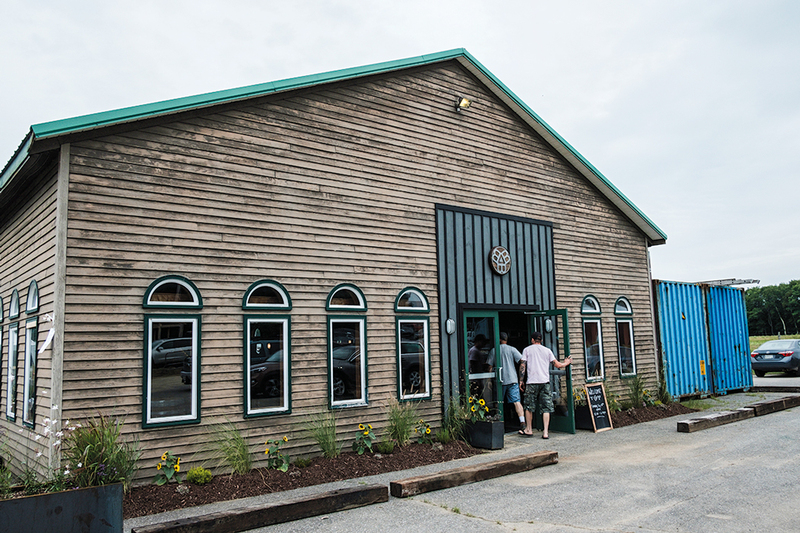 At the main brewery and taproom at Thompson’s Point, fans routinely line up hours early for much-hyped can releases of Bissell’s hoppy, hazy New England–style IPAs. 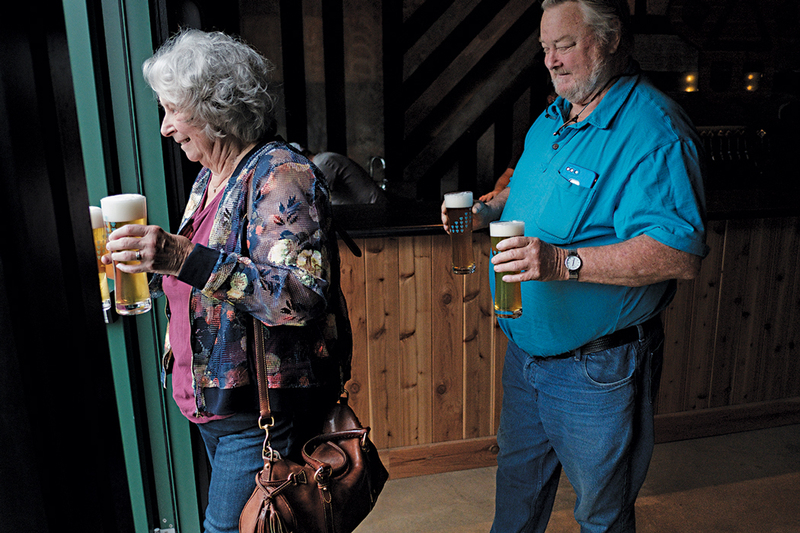 Since 2013, when it was founded by brothers Noah and Peter Bissell, the brewery has gone from turning out 550 to 8,000 barrels a year, making it the state’s sixth-largest brewery by volume. A second location seemed imminent. But, um, Milo? 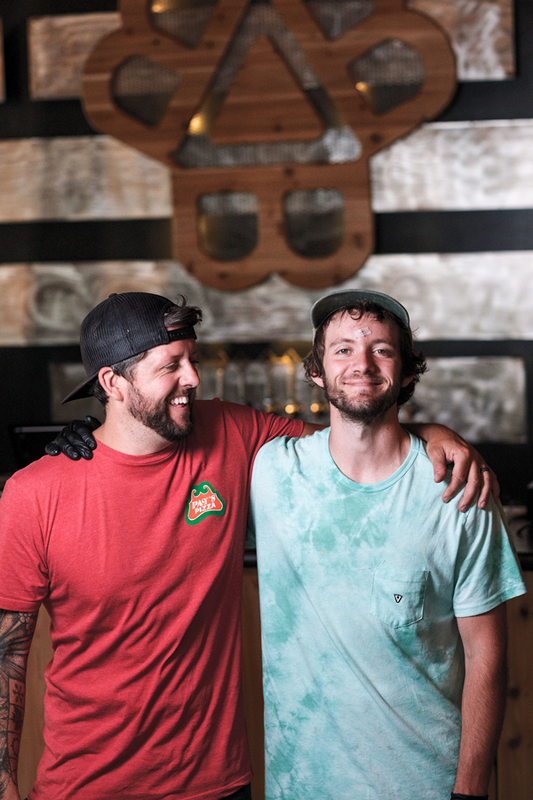 “We just knew that if we were going to do another brewery, it had to be in our hometown,” Peter explained recently, walking around what’s now known as Bissell Brothers Three Rivers. 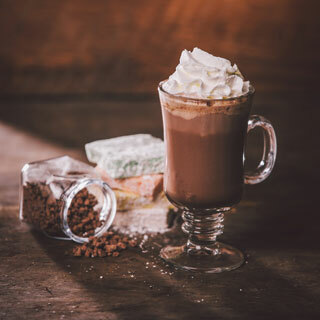 A former snowmobile shop, the new space has a vaulted ceiling crisscrossed by strands of bistro lights, graffitied walls, and a metal-frame loft for extra seating. 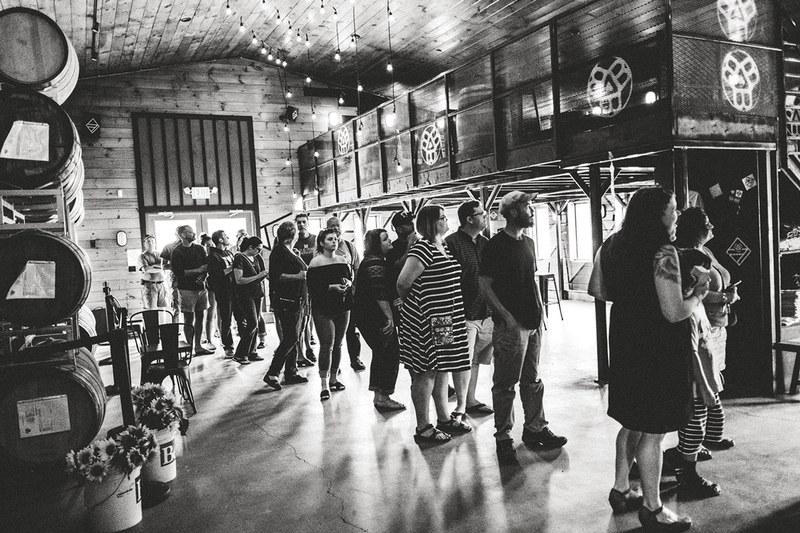 Spruce Mill Farm & Kitchen, from nearby Dover-Foxcroft, supplies taproom eats, and unlike in Portland, patrons can fill growlers. Some 500 people showed up for the opening event, a mix of die-hard fans who road-tripped in and childhood friends and neighbors. Milo was a sentimental move, but Peter insists it makes good business sense too. 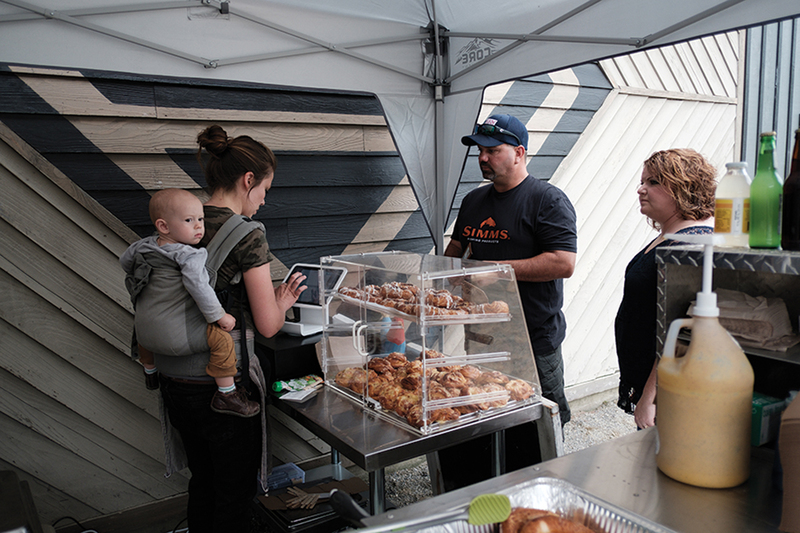 With a dozen-plus breweries, he says, the Portland scene has gotten congested, and he expects local support and destination beer tourism are enough to keep the stools filled in Milo. Plus, the real estate is cheap, and a roomy facility offers extra space to explore other beer styles: goses, farmhouse ales, and beers spontaneously fermented in a new wild-yeast–gathering coolship. Oh, and the founders’ dad, Jensen Bissell, recently retired from the directorship at Baxter State Park, is around to manage the taproom. The Bissells have altruistic reasons for the move as well. The late 20th century wasn’t kind to Milo or its former industrial base. American Thread left in 1975. Dexter Shoe left in 1999. 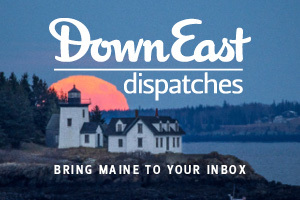 Today, the town has the lowest per capita income in Piscataquis County. Bissell Brothers Three Rivers is located at 157 Elm St., Milo.